Dog Saves His Family From a House Fire and Thanks To Bighearted People, He is Being Saved Too! Chuckey the 14-year-old dog is being hailed a hero after risking his own life to save his family from a fire in their home. It's a remarkable story of bravery and courage from Chuckey that the family will never ever forget. Some dogs like Chuckey know when there is trouble. 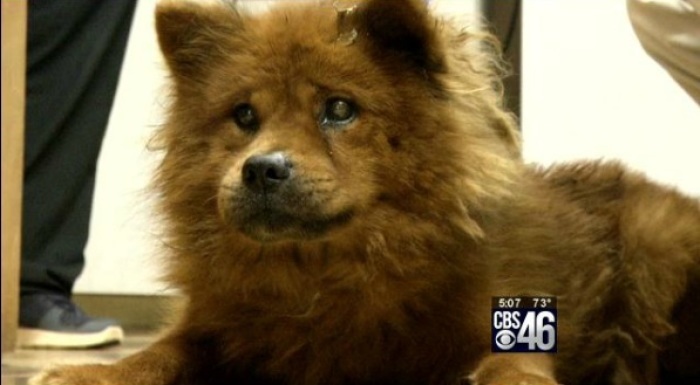 Instead of just running away, he barked until his owners realized the situation. After it was all said and done, Chuckey was injured pretty badly, and left with scars and burns on his body. The whole family survived the flames, but to cover his expensive medical bills it would be hard. You won't believe who is covering the bill for them!